Welcome to ESWECO new and improved website…. On the very first moments of the New Year 2012, ESWECO new website comes in with new hopes and aspirations. The new website offers you a plethora of many new places to go. Want products details? We got you covered. 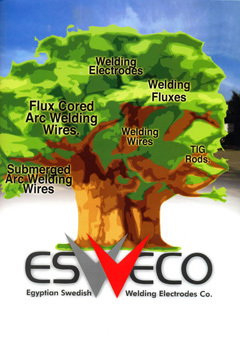 Need information about ESWECO? It's in place. Want to join us at ESWECO? Welcome. The top menu of the website takes you simply through all the different places of the website. Enjoy walking through it, and you might want to leave us a message or two, on our CONTACT US page.